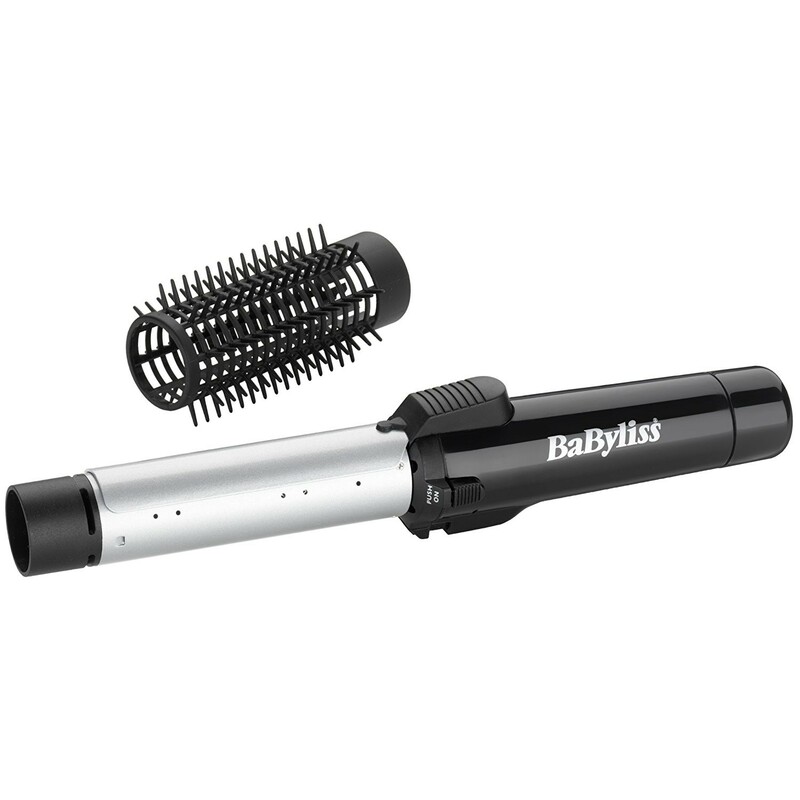 For beautiful, bouncy curls on the go, the BaByliss Large Cordless Gas Tong with brush attachment is the best travel companion. Giving you the freedom the create glamorous hairstyles at home or whilst travelling, the tong is lightweight and compact, ideal for packing in your handbag or suitcase*. The tong heats rapidly for high temperature styling up to 190ºC, leaving you with sleek curls that last.